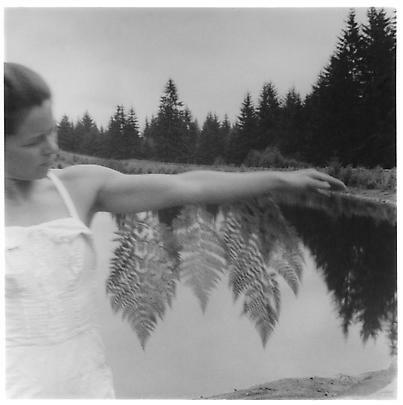 Opening reception: Wednesday, November 28th, 6 – 8 p.m.
Marian Goodman Gallery is very pleased to announce our second solo exhibition of the vintage work of Francesca Woodman, which will also include the presentation of five large-format Estate photographs which have recently been released. The exhibition will open on November 28, 2007 and will run through January 5th, 2008. An opening reception will be held at the gallery on Wednesday, November 28th from 6-8 p.m.
On view in the North Gallery will be a selection of some forty vintage photographs from seminal periods in Francesca Woodman's work – Boulder, Co; Providence, RI; Rome; MacDowell Colony, NH, and New York – which the public has rarely had the opportunity to view. 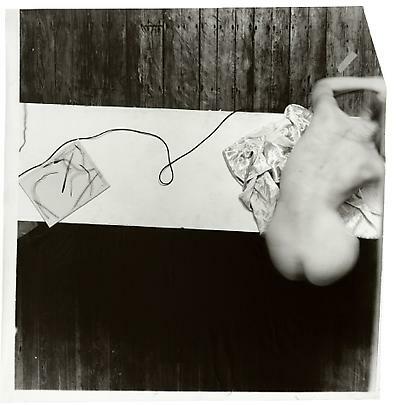 In the North Gallery Viewing Room there will be five large-scale photographs, Untitled, Providence, Rhode Island 1978 ('Swan Song Series', edition of ten), recently made public by the Estate of Francesca Woodman. Originally presented for her graduation thesis exhibition at R.I.S.D. in 1978, they reveal Woodman's early experiments with scale and installation, in which she freed herself from the intimacy of the small, flat print, using space as an active part of the work. 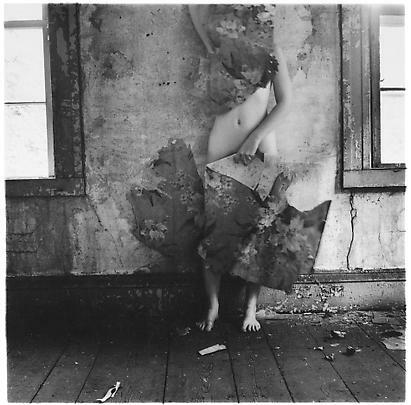 In the two and a half decades since Francesca Woodman's untimely death in 1981 at age 22, her work has grown in historical importance, coinciding with a period of intensive study from historians of photography, art history, and feminism, from critical studies that have developed around her work, and photographers who see as prescient her use of the self-portrait to express ideas about the construction of identity and self. 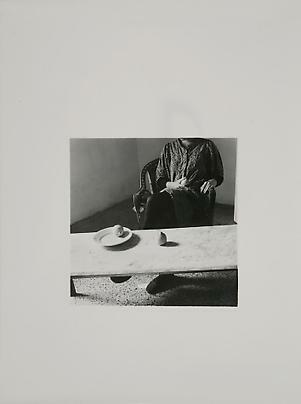 Known for a prodigious body of work, Woodman has been thoughtfully considered by critics and art historians as 'precocious and productive', her photographs 'cognate visions' with fictive and performative dimensions; 'self portraits of a particular kind'; which in their time 'resisted mass cultural invasions and industry'; an artist whose work challenged the neutrality and certainties of photography; who belongs to a 'recognized tradition of dissident photography'. 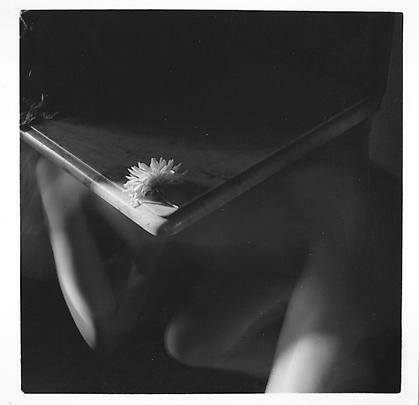 In his essay "Francesca Woodman: Scattered in Space and Time" (Phaidon, 2006), Chris Townsend writes: "Woodman… belongs to the same dissident tradition and its traceable effects from Surrealist practice on the one hand, and the impact of Callahan and Siskind on transforming (rather than transmitting) modernist ideas at the Illinois Institute of Technology, on the other." Reflecting on Woodman's process and legacy, the positioning of the female subject in relation to her immediate environment; the use of oneself as an available model; the penchant for studies and series; for long single exposures that blur the trace of the subject; the interest in temporality, the ephemeral, and the metamorphosis of bodies through space, Townsend continues: "Her great innovation… was to make a substantial critique of the process of photography and the position of the human subject within its image"…. "Woodman was doing something unique for the time: undertaking the kinds of critiques of photography as a discipline and medium that otherwise belonged to Conceptualism, but doing so by compromising the traditional aesthetic registers of practice within her chosen medium. This is a strategy of process-art that is fairly readily recognizable within sculpture…. " "Above all, what makes Woodman a fascinating artist beyond her lifetime, and beyond superficial and romanticizing investments in the tragedy that ended her life, is what she did with [her] diverse influences… Her exploitation and response to historical aesthetic modes, and in particular her intervention with her own body as a dynamic component juxtaposed within the elements of the image, make her profoundly significant. She is one of those select artists who, whilst exploring identity through self-representation, also offers us a critique of those formal conditions that structure her medium. A comparable, and contemporaneous, practice would be that of Gordon Matta-Clark intervening in architecture; or that of Richard Serra in sculpture." 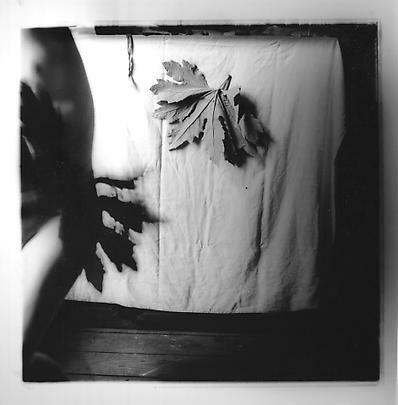 Since the inaugural exhibition of vintage works shown at Marian Goodman Gallery in 2004, her photographs have been featured internationally in several recent exhibitions and catalogues, as well as in the publication of the first available monograph of her work by Phaidon Press in 2006. 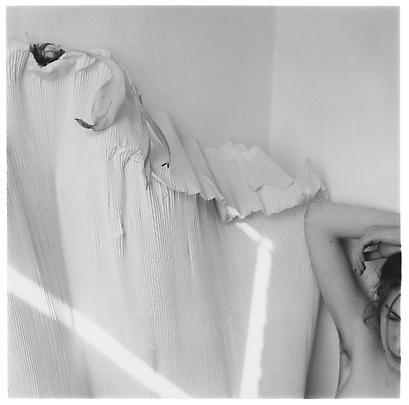 Francesca Woodman features a comprehensive text with original research by Chris Townsend; a personal essay by her friend Betsy Berne; extracts from her journals selected by her father George Woodman; and reproductions of her photobooks (including Some Disordered Geometries, published in 1981). It examines the legacy of Woodman's photographs in the context of such influences as gothic literature, surrealism, feminism, and post-minimalist art. 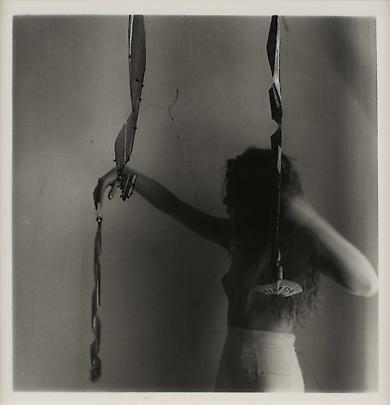 Current presentations of her work include the collection display at Tate Modern, London, titled The Poetry and Dream Collection Display: Francesca Woodman, on view through May 2008; a group exhibition curated by Lynne Cooke titled Ellipsis: Chantal Akerman, Lili Dujourie, Francesca Woodman, on view in Mexico City at the Museo Tamayo through January 2008 (which will be seen later at the Konsthal Lund, Sweden and Contemporary Art Centre, Dundee, Scotland); and a touring exhibition, WACK! Art and the Feminist Revolution, which opened at the Geffen Contemporary/MoCA, Los Angeles and is now on view at the National Museum of Women in the Arts thru mid-December, (scheduled to come to PS-1 February thru June 2008). Her photographs were also recently seen in the exhibition Held Together with Water: Art from the Sammlung Verbund at the MAK, Vienna, Austria (through September 16th), in which they were placed alongside the work of Eleanor Antin and early Cindy Sherman. 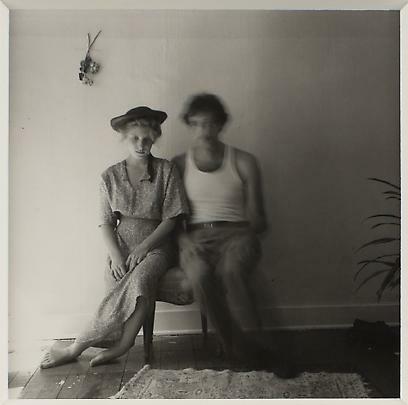 Francesca Woodman was born in Denver, CO in 1958, the daughter of two well-known artists, Betty and George Woodman. Her biography includes early years in Boulder, to childhood time in Florence, summers in Antella, and adolescent years at Abbott Academy and Phillips Academy, Andover, MA. Formative periods of work include her student years at R.I.S.D., as a working artist and honors fellow in Rome, then later at MacDowell Colony, N.H., and as a New Yorker participating in her first commercial exhibitions. Important early solo exhibitions of the vintage works include touring shows seen in both the U.S. and Europe. The first in-depth, critical assessment of her work was organized by Ann Gabhart at Wellesley College Museum, Wellesley, MA in 1986, and was seen at Hunter College Art Gallery, New York, travelling to Boulder, Irvine, and Champlain, Il. A show at the Shedhalle Zurich in 1992 toured to Meunster, Stockholm, Helsinki; Berlin, and Norway; and in 2000 a solo exhibition was organized by Palazzo delle Esposizioni, Rome. A comprehensive show introducing her photographs to a wider public was organized by the Fondation Cartier pour l'art contemporain, Paris in 1998, and travelled to Rotterdam; Lisbon; London; Barcelona; Milan; Dublin; and Madrid. Please join us at the opening reception for the exhibition on Wednesday evening, November 28th, from 6-8 p.m.